Holidays represent a privilegied moment to reconnect with family, but also the opportunity to meet friends and practice activities at its own pace. 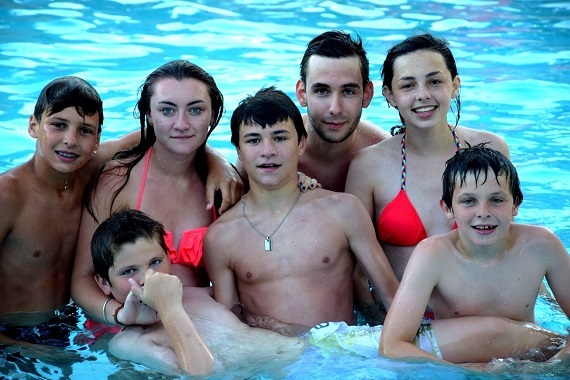 The Oustaou of Luberon offers stays dedicated to children and adults, with adapted equipments, and ideas of day trips with family. 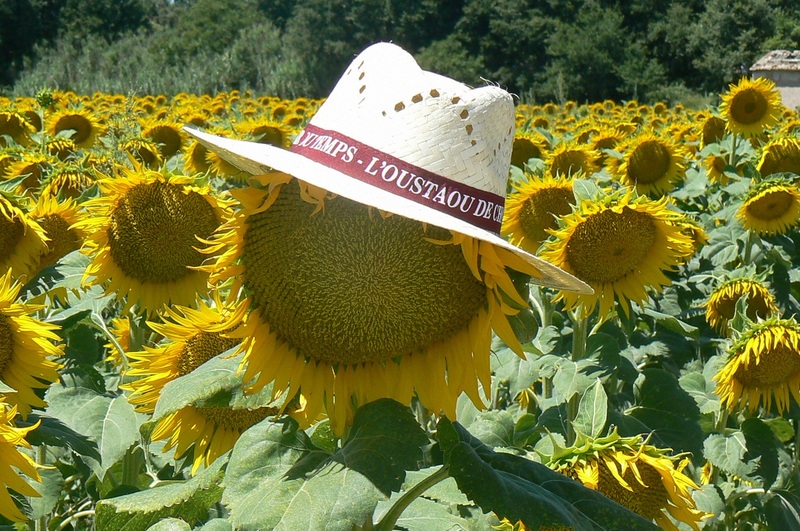 No kids club, no evening entertainments : Oustaou of Luberon is attracted by calm and tranquility ! While mum relaxes at the fitness space, dad is playing tennis with children ! While mum is cooking, dad joins them to the pool or to a bike outing ! 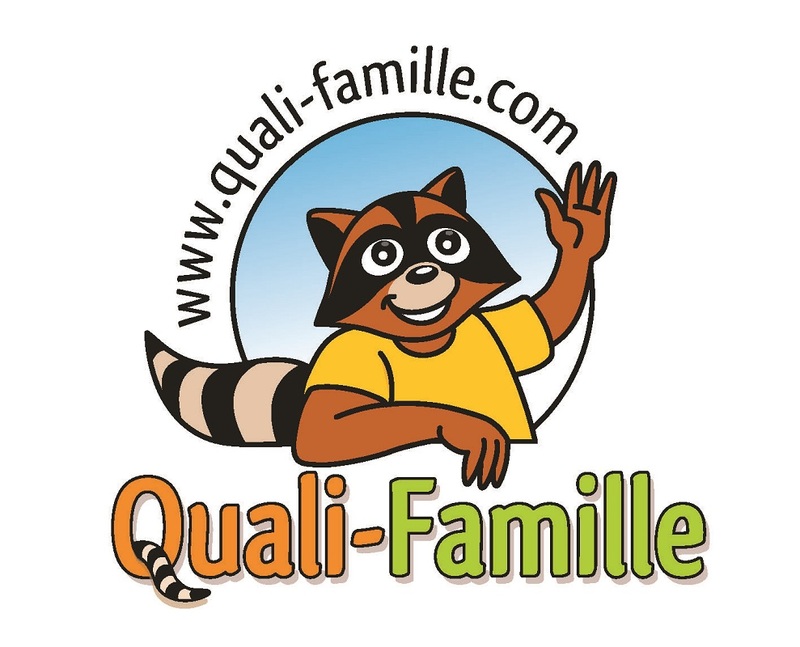 Labelised for the website "bouger en famille", the Oustaou of Luberon respects the requested quality charter. There are adapted infrastructures : some closed terraces, cots loans, high chair, changing table, bikes etc. We offer comfort and quality accommodation, in a quiet and peaceful setting. 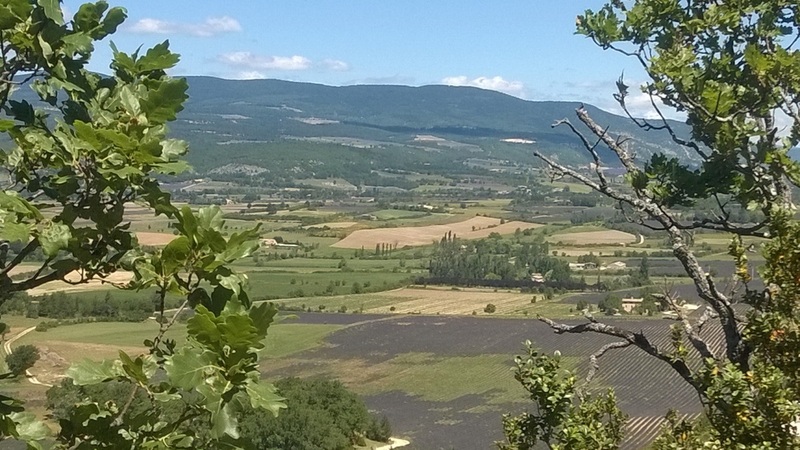 For all who cannot go on holiday without their companion pet, the Oustaou of Luberon accepts dogs and cats. Except dogs of first and second category, your pets could go on holiday with you, within the limit of one dog per rental. For the well-being of the others vacationers, it will simply be asked to take the lead in the walls of the structure ; he will be happy to "frolic" in the hill just 10m from your rental ! So do not hesitate and opt for this formula " Rental with your family pet " right now ! The rentals are available for short stays of 2 nights minimum with arrivals from Friday 15h to Sunday 18h to enjoy the beautiful days. A beautiful platane of 170 years old welcomes you !